At South Florida Institute for Wellness and Health in Aventura, Florida, we understand that you lead a busy life. That’s why we conveniently provide a variety of services within our office so you don’t have to go anywhere else. When you have a heart problem, getting a prompt diagnosis and beginning your course of treatment as quickly as possible is important to your recovery. 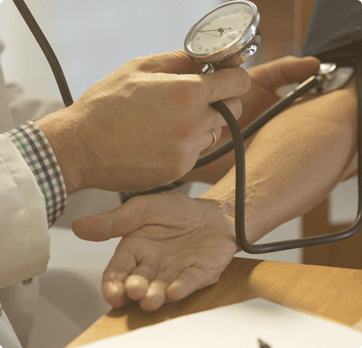 That’s why South Florida Institute for Wellness provides on-site services such as heart diagnostic tests to detect very early signs of heart disease; or to diagnose urgent conditions. These heart tests help Dr. Ackermann assess your risk factors, diagnose your heart condition and recommend a treatment plan or lifestyle changes to help slow or prevent the progression of heart disease. For an appointment, call (305) 935-5101 today or request an appointment online.